The cat with nine lives is now fit to chase the rats. Listening to ANCYL deputy president, Desmond Moela’s speech during the return of Mpumalanga premier, David Mabuza, from a lengthy sick leave, one can almost tell what type of a leader Mabuza is. A question may be asked, why use Moela’s speech to assess Mabuza’s leadership capabilities? 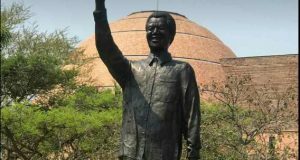 First, he failed to call him to order for the nonsense that Moela spoke about MECs and heads of departments who must lose their jobs. Now, clearly Moela, who is a civil servant, does not seem to understand that HODs sign employment and performance contracts with their executing authorities. How then does someone who has no tertiary institution qualification and who got a director’s post through questionable means, and has hardly performed anything in his own post, judge the performance of HODs? Why did the premier not tell him that HODs are not appointed to give assistance to the ANCYL leaders, but to serve the people of the province? 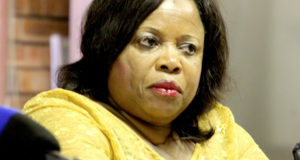 Before the HOD for education loses her job due to the reckless talk by Moela, she must charge him for failing to sign a performance contract and failing to report for duty. No one chooses to be sick. It can strike anyone at anytime, but for someone who could not talk and eat, and almost died to come back and make threats it’s nauseating. 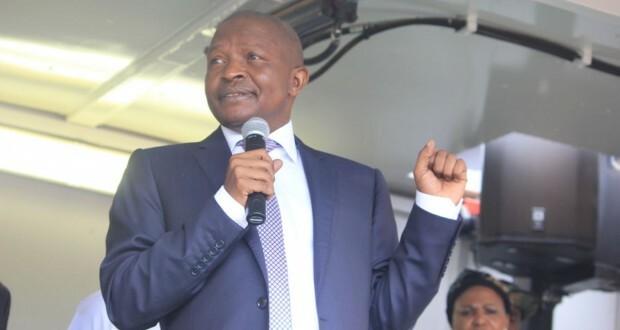 Instead of using his second chance in life to mend his ways, Mabuza wakes up and declares war on what he calls “rats” and “bucks” who must be hunted down by the cats and dogs. 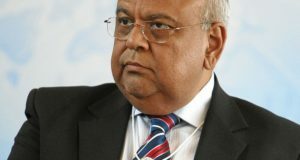 He may not understand that he is in power today, not because he is a demi-god, but because the hunted rats and bucks that brought down the apartheid cats and dogs, and many of those rats are still alive to this day.